Each year 60,000 tonnes of Wiltshire’s household waste is processed using mechanical and biological treatment (MBT) to create solid recovered fuel (SRF) for use in renewable energy plants. 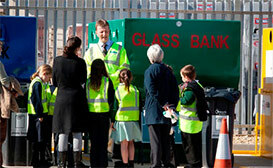 The Northacre Resource Recovery Centre is operated by Hills Waste Solutions under a 25 year contract agreed with Wiltshire Council. The site achieved certification to ISO 9001, ISO 14001 & BS OHSAS 18001 in June 2014. 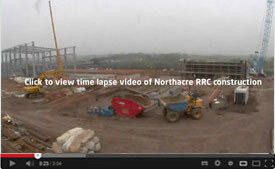 Click to view time lapse video of Northacre RRC construction. 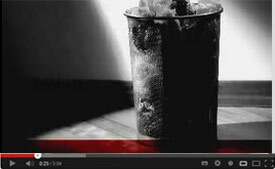 Click to view a video explaining how MBT technology works. 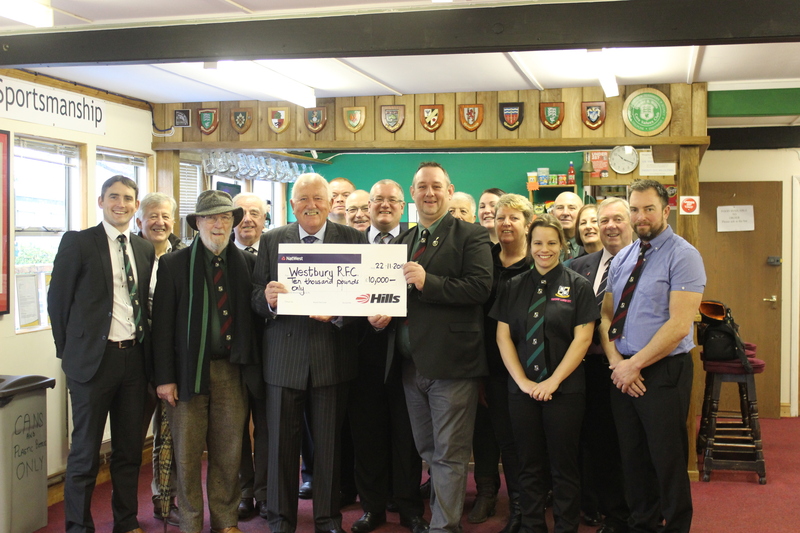 See how The Hills Group is supporting the Westbury community. 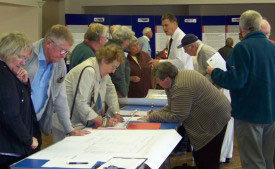 Listening to and working with the Westbury community. 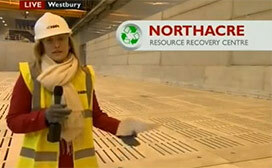 Find out how Northacre RRC has been making the news.